The Falmouth Town Marina is conveniently located within a well protected harbor for the area's most economically friendly cruising experience. Our rates are the least expensive in the area, as low as $1.00/ft with no minimum for the off peak seasons. 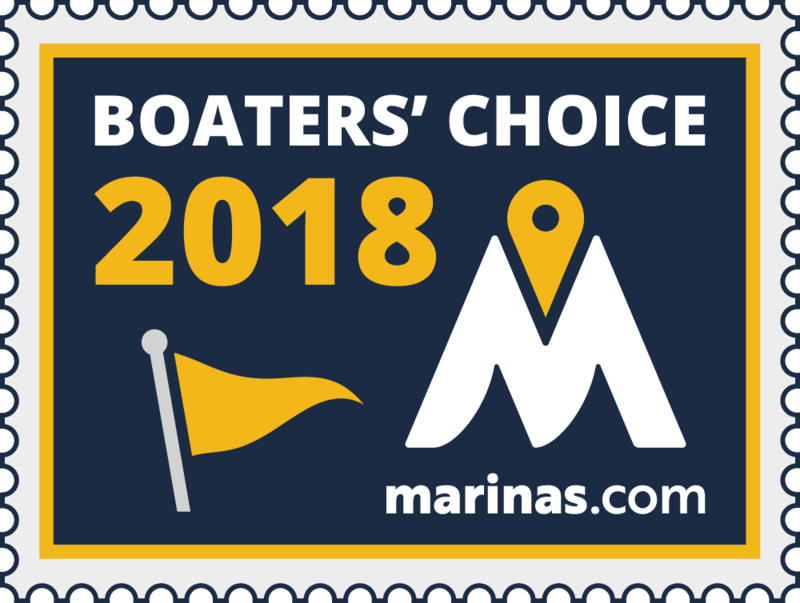 (5 Dockage Rates: Spring=April & May, Early Summer=June, Summer=July & August, Early Fall= September, Fall=October to closing) The marina is located on Scranton Avenue in historic downtown Falmouth, birth place of "America the Beautiful" author Katherine Lee Bates. We are located less than 5 miles from Martha's Vineyard and only 3 miles from Woods Hole. The marina is walking distance from main street, beaches, groceries stores, shops and many restaurants. 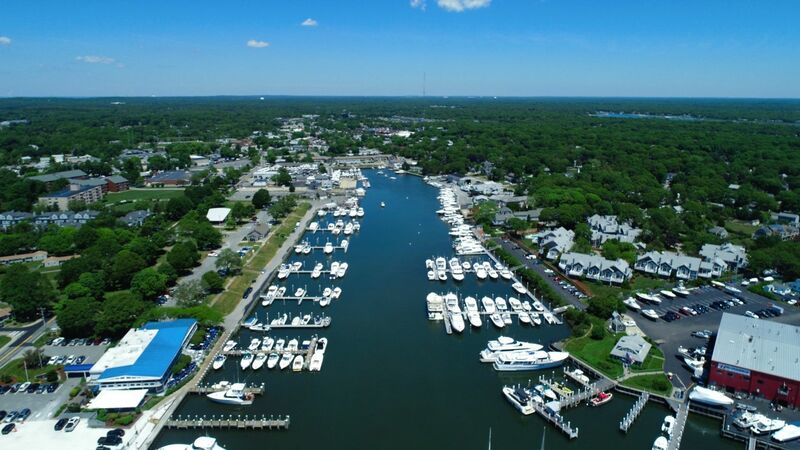 The marina consists of (7) floating finger piers and 108 total berths. The primary transient float is "D", directly in front of the marina building. We also rent out vacant seasonal slips as they become available. 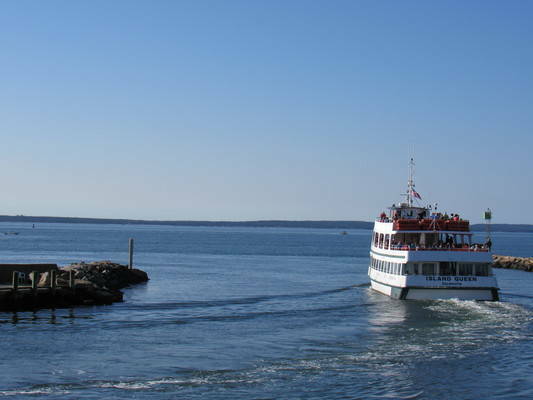 Larger vessels and overflow dockage is also provided at the east side of the mouth of the harbor (Tide's Bulkhead/flat wall tie up) and northern end of the harbor (Davis Bulkhead/flat wall tie up & Davis Floats). 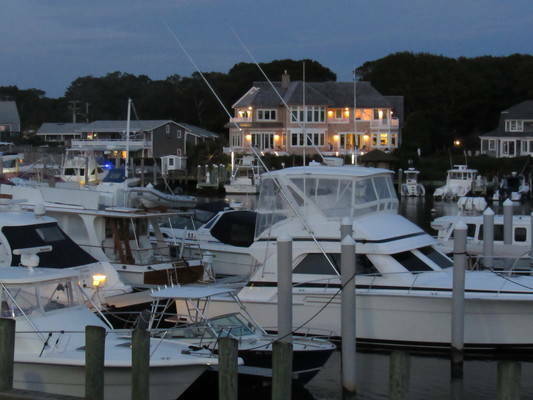 During the summer season the marina is staffed from 8am to 8pm. 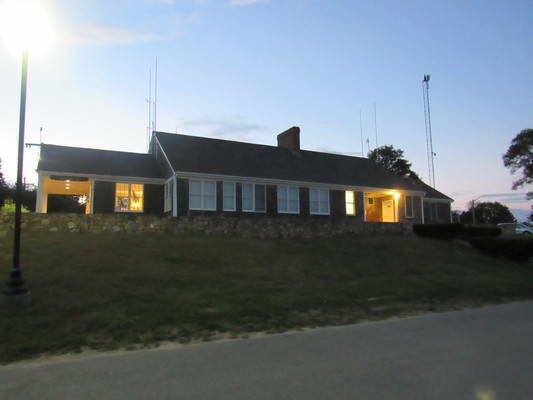 The marina monitors VHF channels 16 & 9 and our working frequency is channel 12. Please contact the staff via radio if you need any assistance during docking for arrivals or departures. 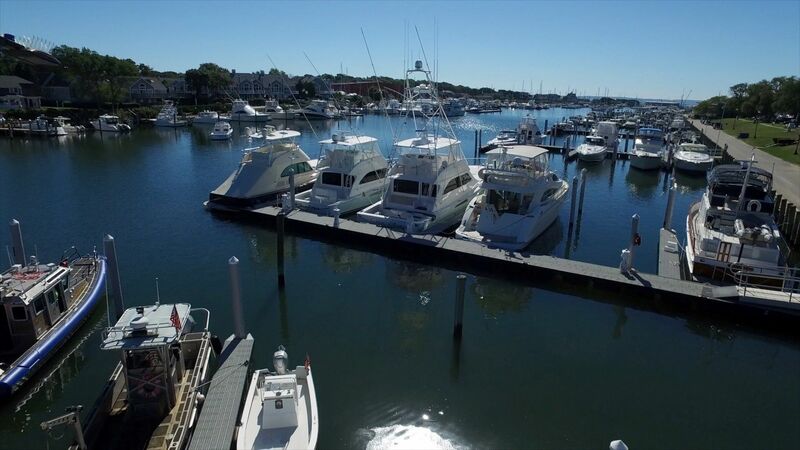 The marina building has yachtsmen only bathrooms and showers. A key card is required to access that part of the building and available at the marina office. (refundable cash key deposit required) Public restrooms are also available on site. Please note at this time we do NOT offer WiFi connections. From R "16" proceed northerly to the harbor entrance. The harbor entrance has lighted jetties on both sides. 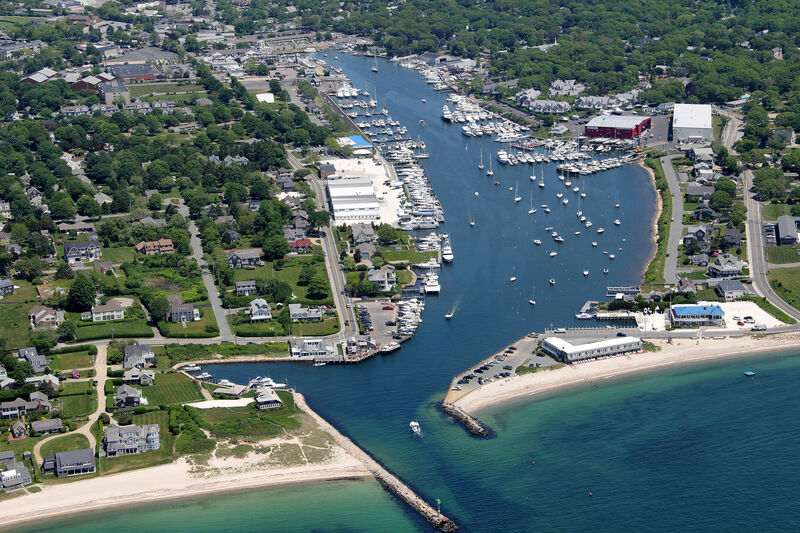 The main channel in Falmouth Harbor runs north/south on the westerly side of the mooring field. Town marina slips begin after you pass the Flying Bridge Restaurant and continue until you reach the inner harbor boat ramp, then again when you pass Pier 37 to the northern harbor bulkhead. (Floats run south to north "A" to "G") The primary transient float "D" is located directly in front of the marina building at 180 Scranton Ave. Several seasonal passenger only ferries run out of Falmouth Harbor so keep an eye out for them. We were not able to get there because of the high seas. It is regrettable you left this review prior to contacting our office directly. Our records indicates you received a full refund of your deposit even though the cancellation request was received less than 10 days in advance of your scheduled arrival. Always a great stay in Falmouth. Top notch dock facilities..
Nice people. Helpful when needed. Friendly staff with great location. Wonderful harbor with good restaurants on the water. Excellent supermarket just across the road and the laudromat was a five minute walk. 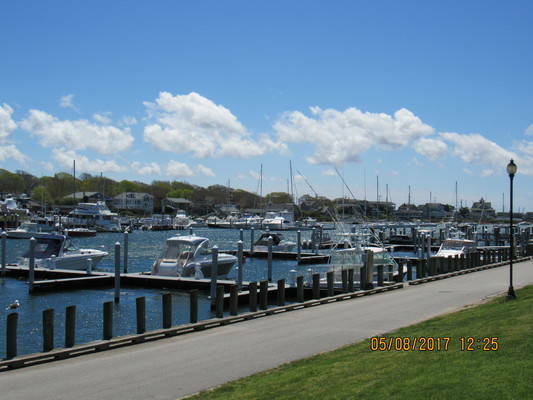 Very well protected marina near top of Falmouth Harbor, walking distance into town and West Marine, upscale market, Flying Bridge restaurant and Dunkin Donuts close by. Great floating docks a couple of feet above water level with very safe perforated metal surface. Key access to nearby bathrooms and showers that are kept very clean. Thank you for your great review, hope to see you again in the future. Great location and very reasonable rates. Wish they had WiFi, otherwise good value for the money. Thank you, we are working on WiFi and hopefully will be offering this in the very near future to our guests. We enjoyed the facility. Great docks, and other facilities. Close to shopping and restaurants. Will return again. Thank you, we look forward to your next visit to Falmouth! Great floating docks and very convenient to restaurants and provisioning. Heads are card-keyed and clean, but basic re: amenities. Highly recommend for 4th July as viewing location for town fireworks, truly great show! It would've been a 5 star review however they put us on the bulkhead which is almost at the mouth of the harbor. It was pretty rocky. Not so much for our Marlow but our friends 50' viking was rocking like crazy. 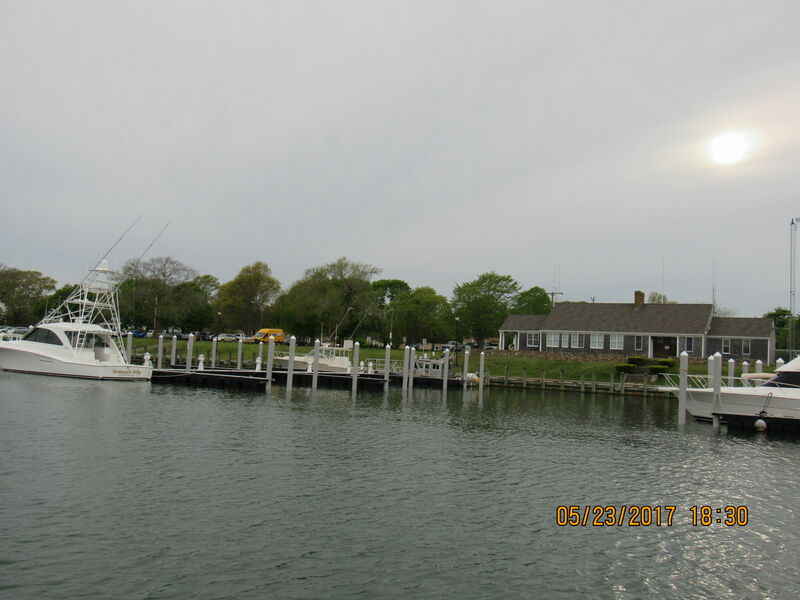 We would've preferred to be at their main dock further in where there is less current and closer to town and the Raw Bar. We also had to run our Gen for our 50amp leg that runs our AC because the breaker kept overloading..Spent 6 days in Nantucket and travel alot, that never happens. We really like Falmouth and if need be stay in the same place, we would. Very well protected and a great value. Uber or taxi are inexpensive to wide variety of shops, beach and restaurants. Thank you for your review, the previous response was for another review which has since been deleted. Hope to see you again. Great location; clean amenities and the local restaurants and shopping all within easy distance. Thank you very much for your review, hope to see you again in the future! Nice facility. They need to add WiFi.